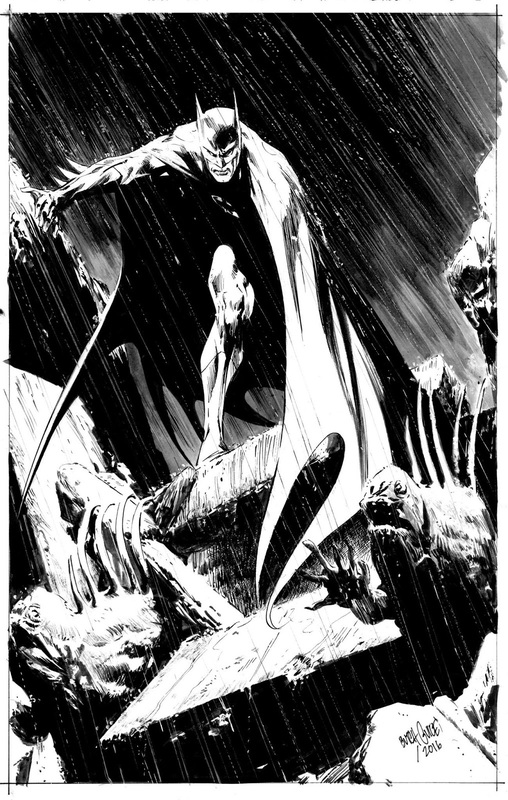 Butch Guice shared this on Facebook recently, a Batman commission! With many touches that remind me of Jim Aparo! Glorious! Nuff Said. Hi, your blog's been in my blog lost for ages. Would you consider adding mine to yours?